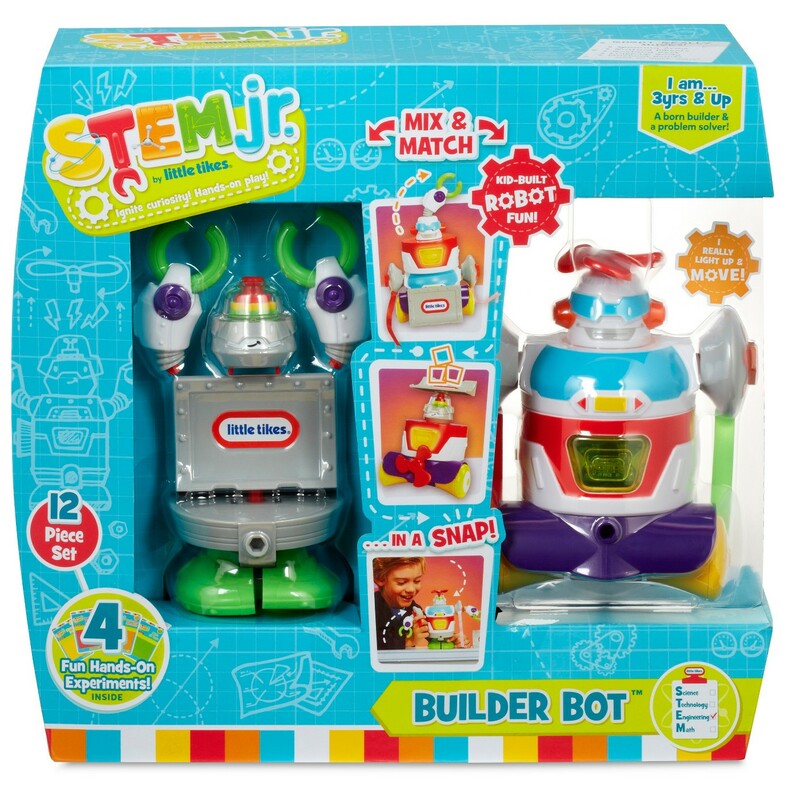 Target has the Little Tikes STEM Junior Builder Bot on sale for just $7.45 (regularly $14.89) with free holiday shipping. 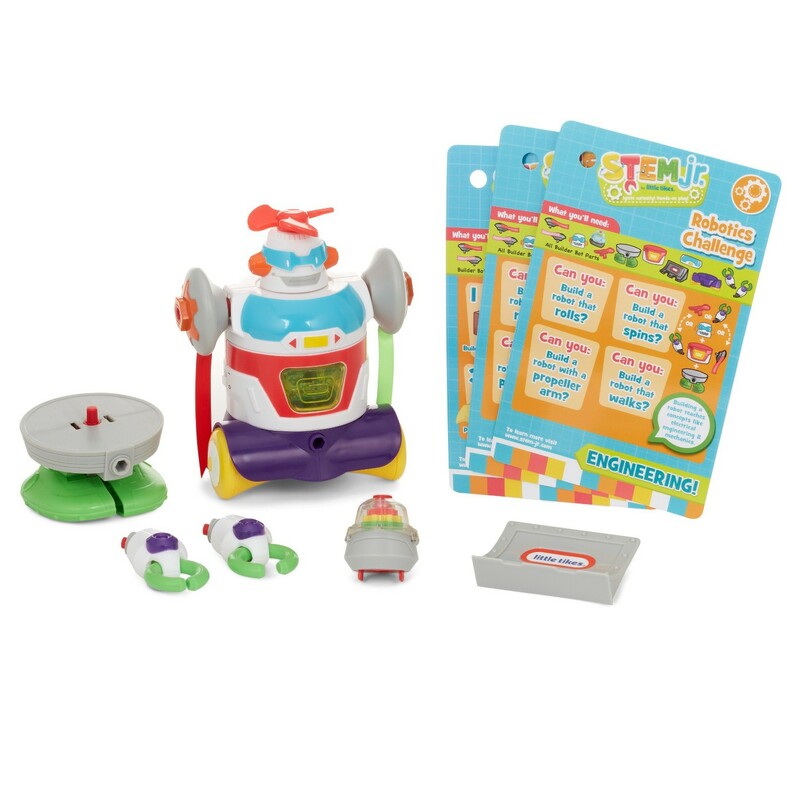 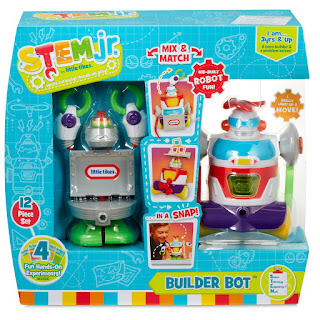 Enjoy kid-built robot fun with the Bot Builder from STEM Jr. by Little Tikes. Mix and match the 12 robot parts and then test your robot's ability. 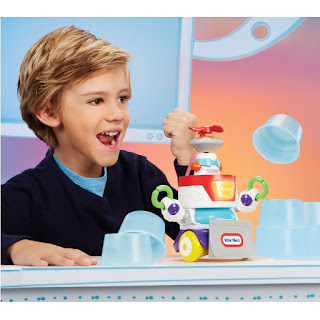 The robot really moves!